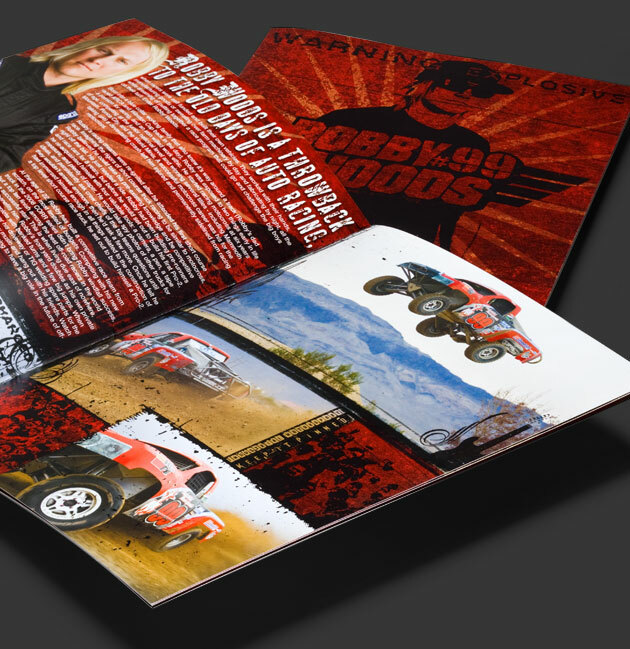 Robby Woods is an off-road racer who has quickly become a rising star in the motorsports community. Like many athletes in his position, he faced the daunting task of properly branding himself in order to secure professional sponsorship. Robby contacted Mad Media and we created a complete identity package that showcased his personality and passion across multiple mediums. We executed several days of professional photography and HD cinematography and produced a new logo, website, media kit, and custom HD video content, all with a cohesive look and feel that communicates his important biographical information and goals as an athlete.